A representative of a Foreign Ministry shares his experiences at a round table. 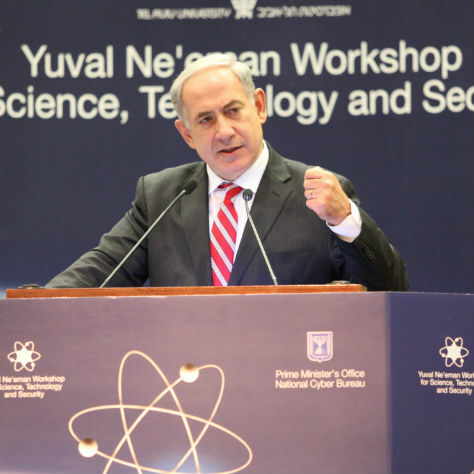 If it were possible to break ground in cyberspace, Tel Aviv University did it last week. Social networks have in recent years become diplomacy's front line. 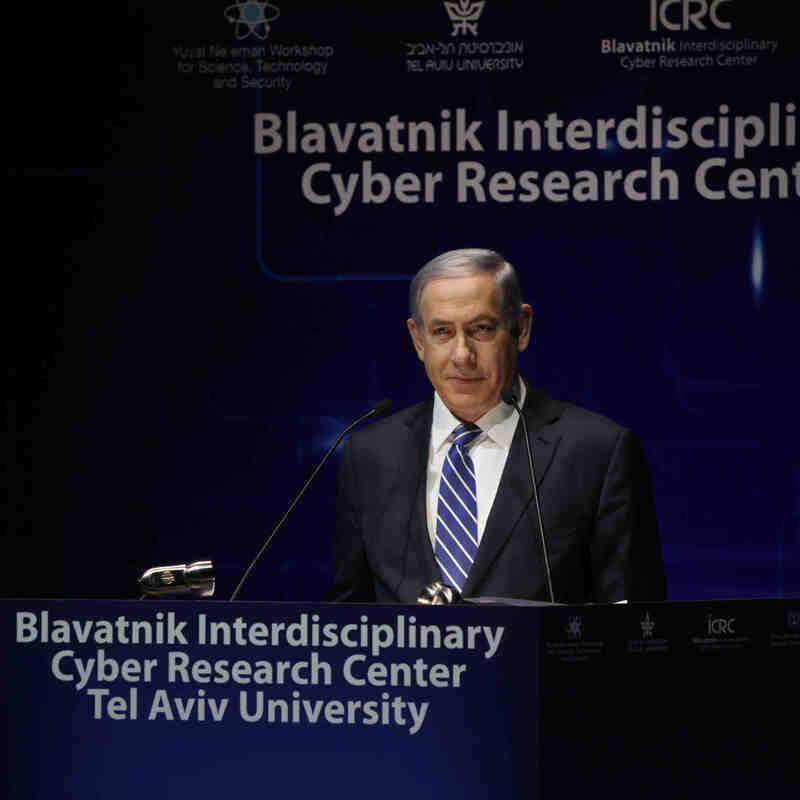 Because of Israel's vast experience in the field, Tel Aviv University's Partner Institute for Internet Studies and Israel's Ministry of Foreign Affairs joined forces to host the 1st International Digital Diplomacy Conference. Dozens of diplomats and academics from 25 countries attended the first-of-its-kind summit at TAU last month. The goal of the conference was to bring to the fore the challenges, needs, and lessons learned from practitioners of this bourgeoning field. 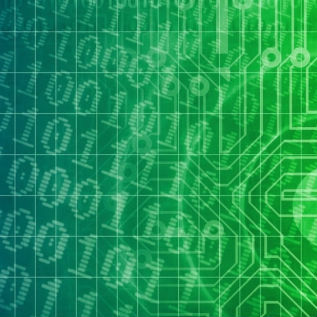 "Digital cannot be an afterthought. It has to be at the forefront of communication," one participant summed it up. Israel's standing as a pioneer of Hasbara, otherwise known as public diplomacy, was recently reinforced when Diplomacy.Live ranked it #8 for proficiency in the field in its 2016 Digital Diplomacy Review. Similarly, four TAU faculty members from the Partner Institute, the School of Management and the Yuval Ne'eman Science, Technology, and Security Workshop were among the conference's speakers. The discourse was practical and collaborative throughout the two-day event. The first day, inaugurated by TAU Vice President Prof. Raanan Rein, consisted of closed sessions for local and international diplomats only. These included round tables, case studies, and honest sharing of experiences. Several participants spoke of the challenge of fitting complex messages into Twitter's 140 character limit and of creating depth on platforms driven by speed, efficiency, and real-time reporting. Another point of discussion was foreign ministries' ability to engage in authentic dialogue with target audiences (as opposed to monologue). To that end, Israel presented how it has succeeded in engaging some 1 million followers in the Arab world. On the second day, the Finnish government presented its National Emoji Project which encouraged people to share the emoji that represents their feelings about Finland as a way to build the country's national brand. Among the downfalls of digital diplomacy cited were the ease of spreading government propaganda and of gathering personal data on followers. Conference organizers were clear from the outset that this was the first in a series of events to take place as the field develops in the future.